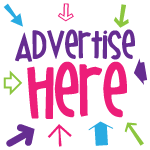 Be Part of Ottawa’s Largest & Affordable Local Parenting Show & Expo! WHOLE FAMILY MARCH 25-26, 2017 @ NEPEAN SPORTSPLEX! Conveniently located close to many family neighbourhoods of Ottawa, corner of West Hunt Club & Woodroffe Ave. 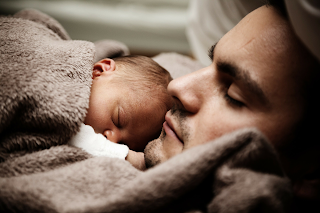 Whether you’re a parent or child there’s something for everyone! 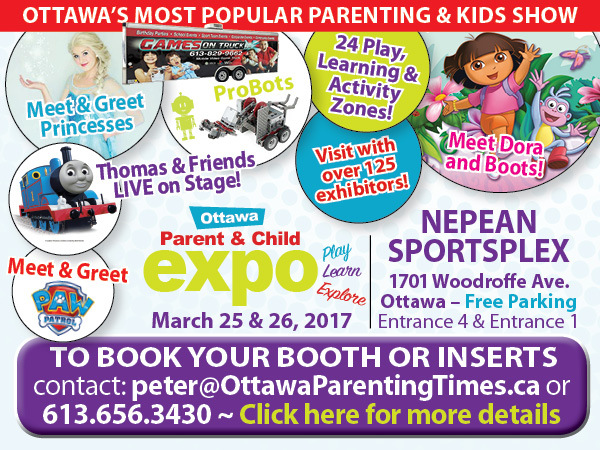 Ottawa Parenting Times Magazine is thrilled to present the annual Ottawa Parent & Child Expo for Ottawa families. On March 25 & 26, 2017, gather the kids and head to the family-friendly Nepean Sportsplex (Entrance 4 or Entrance 1) for a weekend of family fun and information. 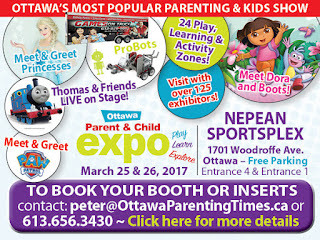 Parents will find a variety of their favourite Ottawa-area exhibitors offering important parenting information, and kids will find Dora the Explorer and Boots, Paw Patrol LIVE for a meet and greet, various onstage musical performances, as well as friendly-mascots to hug, robotics, princesses, and a variety of other activities that focus on fun, learning, and being healthy & active. Including, gymnastics demonstrations and Try-It Zone by Starr Gymnastics, Probots Ottawa robotics zone, face painting, arts and crafts activities, an Usborne Books reading corner, demos and much more. 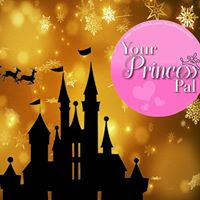 It’s an exciting family event where you and your children can play, learn, and explore – and it’s affordable! Enjoy your visit to the Ottawa Parent and Child Expo with free parking and a free show bag for the first 750 families each day!